"I was a joint venture partner with a major retail developer in 1990. Larry was their in house counsel, with whom I negotiated my form of ..."
"Mr. Eskander is an excellent attorney with vast experience and expertise. 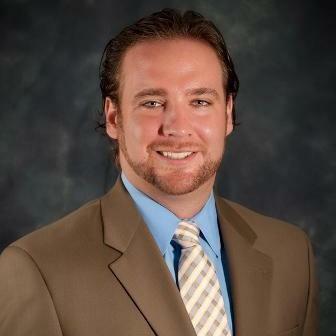 He pays great attention to detail and I was very impressed with..."
A leader in his community of Fort Lauderdale, Fl., Chad Van Horn strives to provide solutions and support to his bankruptcy clients as well as bring job opportunities to his community through his work in creating sound start-up ventures. As the founder of Van Horn Law Group, PA, he works with individuals and businesses with bankruptcies, debt consolidation, asset protection, and civil litigation. 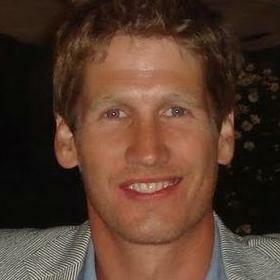 "Chad helped me with a complicated mortgage situation that was completely stuck in the mud. With his expertise and guidance, I got the ou..."
Stephany Garcia is experienced in numerous legal practice areas, including immigration law, real estate law, labor and employment law, as well as debt and bankruptcy. Stephany is licensed to practice law in Florida. She received her J.D in law after she graduated from the Nova Southeastern University – Shepard Broad Law Center. 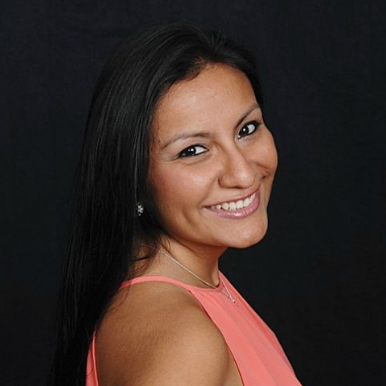 Since January 2014, Stephany has been an associate attorney at Florido & Associates, P.A. Natalie Zagury specializes in both real estate and corporate law cases. She is working as an attorney at Zagury Scott and also holds the title of vice president at BNI Alliance. Natalie is a member of the ABA Young Lawyers Division and has also been registered at the Ms. Esquire Association. She completed her J.D. in 2015 and also hold additional certificates in business associations, copyright law, property law and more. 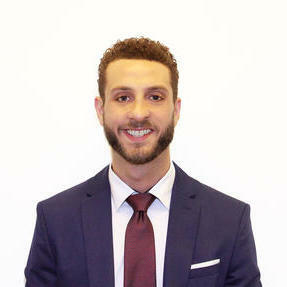 Annais Narrow is a real estate attorney with exceptional experience in commercial transactions. She has more than five years of experience and has a J.D. in law, which she obtained from the Loyola University New Orleans College of Law. Annais is licensed to practice law in Los Angeles, Florida and Maryland. She is also experienced in legal research and writing. 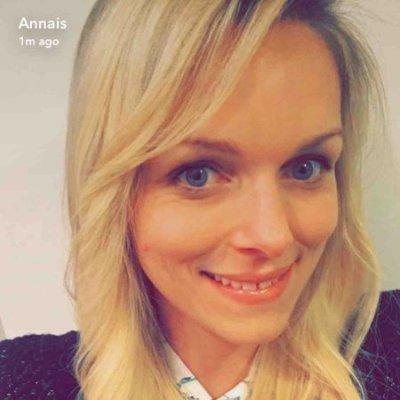 Since June 2014, Annais has been a transactional counselor at Harbor Group Consulting. Why use UpCounsel to hire a Jacksonville Real Estate Attorney? The Jacksonville real estate attorneys & lawyers on UpCounsel help represent landlords, property management companies, condominium associations, and tenants on any issue relating to real estate purchases, leasing, rent increases or decreases, habitability issues, condo conversions, code violations, owner move-in situations, and more. They also provide client service across residential and commercial real estate disputes ranging from specific performance of a purchase agreement to land use or zoning issues and construction defect litigation. Real estate agents are generally prohibited from attempting to provide legal counsel or to serve as your legal representative in any manner. Therefore, during the course of a property deal you (as the seller or the buyer) should have your interests represented by an experienced Jacksonville real estate lawyer. Improve Your Legal ROI with Affordable Real Estate Attorneys that service Jacksonville, FL. Want to Connect with Top Jacksonville Real Estate Attorneys & Lawyers? What Is Trade Dress Registration? A trade dress registration protects the designm symbol, or trademark associated with a brand. The Trademark Act 15 U.S.C. §1052 regulates trade dress, which originally referred to the product's dressing and later expanded to include product design and packaging. A trade dress application must include designs and drawings, the associated services or goods, and a description. Trademark licensing is the process by which a registered trademark owner, called a licensor or proprietor, allows another party, called a licensee, to make and distribute specific products or services under the licensor's trademark agreement. Trademark licensing is a type of merchandise agreement. The licensor receives a certain amount of money or royalties, a percentage of all sales, in exchange for sharing the trademark. This compensation is also called consideration. Fashion and consumer products concerned with sports and entertainment are often sold under a trademark licensing agreement. If a dividend is sharing company profits to shareholders, then a cumulative dividend is a distribution made to the holders of special "preferred" shares regularly. It is unrelated to company profits. Regular or "noncumulative" dividends are voluntary. This means the Board of Directors has the option of awarding them. This usually depends on how the company has performed each year. However, paying cumulative dividends is mandatory. If the company can't pay out a cumulative dividend in any given fiscal year, the amount for that year is carried forward. It must always be paid out before any payments to common shareholders. Business Contracts: What Are They? Also known as a contractual business relationship or an agreement, a contract describes expectations for an interaction. It ensures all parties agree to the terms of their relationship. Offer: One party makes the offer, and the other accepts it. Exchange: This includes money, goods, and services. Contracts are essential to protect your business interests. They define boundaries and solutions to any potential problems and clarify legal liability. What is a DMCA Notice? A DMCA notice informs a company, web host, search engine, or internet service provider that they are hosting or linking to material that infringes on a copyright. The party that receives the notice should take down the material in question as soon as possible. If the site owner doesn't comply, the ISP can forcibly remove the content. You can send out a DMCA notice, not just for infringing material, but also for any indices, references, or pointers that lead to infringing material.